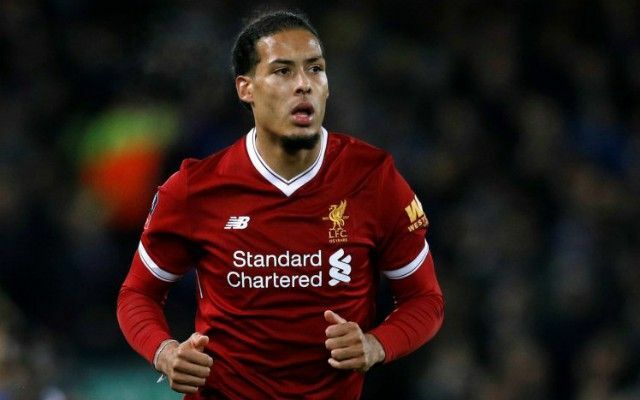 Liverpool slipped to a disappointing 1-0 defeat away to Swansea City this evening as Virgil van Dijk’s error handed Alfie Mawson a first-half winner. The Reds were not at their best as the likes of Mohamed Salah and Sadio Mane struggled to click into gear up front as they have done so many times this season. It’s not a name we were expecting to give this to tonight, but what a performance that was from Swansea defender Alfie Mawson. The 24-year-old reacted well to pounce for his side’s winning goal, and from then on he led a strong defensive display to keep out one of the most deadly front lines in the country. Liverpool looked out of ideas in attack and were reduced to pot-shots from distance on more than one occasion, and Mawson deserves credit for his role in marshalling that impenetrable back line. While the goal was not his fault, Loris Karius looked suspect whenever called upon for Liverpool. The German does not look much of an alternative to first-choice ‘keeper Simon Mignolet, with his kicking weak tonight and his handling suspect. Quite why Liverpool haven’t been in the market for a new number one this winter is beyond pretty much everyone. Karius, Robertson, Matip, Gomez, Can and Wijnaldum all not good enough.